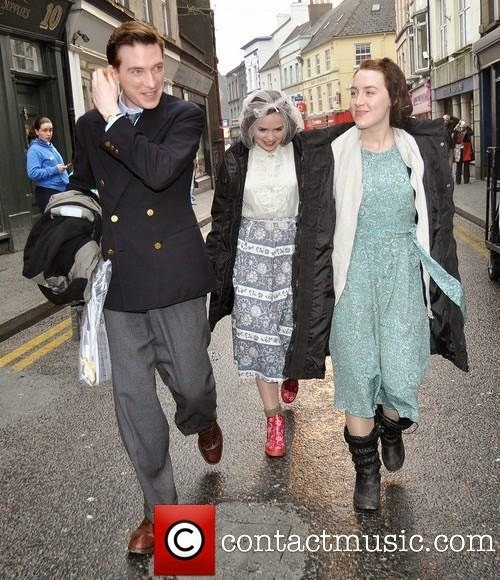 Domhnall Gleeson (Jim Farrell) and Saoirse Ronan (Eilis/Ellis) walk to the Enniscorthy, Ireland set of Brooklyn. Contact music identifies the actor flanked by the stars as Eileen O'Higgins playing an as-yet unidentified part. See more on Brooklyn here. I can't help but wonder if Gleeson is doing career research. 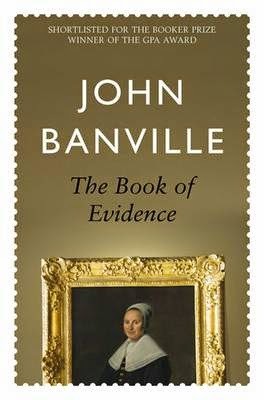 There's nothing to indicate that the rights to Banville's 1989 The Book of Evidence have been picked up and it's probably purely pleasure reading for Gleeson but one can easily see that the film would be a great starring vehicle for him. I'd salivate as much as the actor himself at the chance to see Gleeson as the chillingly articulate and amoral Montgomery. I'm going to keep my eyes on it but yes, I'm getting way ahead of myself. Back to Brooklyn in which Gleeson plays Jim Farrell, the potentially prosperous pub owner that Eilis (the simpler Ellis is being used for the film) friends set her up with back home in Ireland. I love catching Gleeson in the act, not of smoking, but of reading. Well, if not in the act, at least with the clear intention of reading. 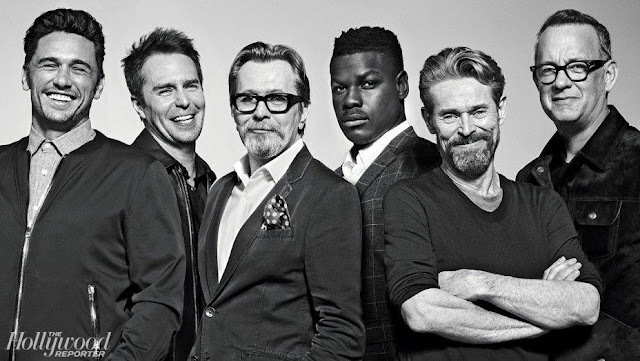 In fact, I'm thinking of making it my mission to expose the secret reading habits of the stars! No, seriously, despite outdated stereotypes about their lack of intellect, the best actors read widely. The question is, what are they reading. 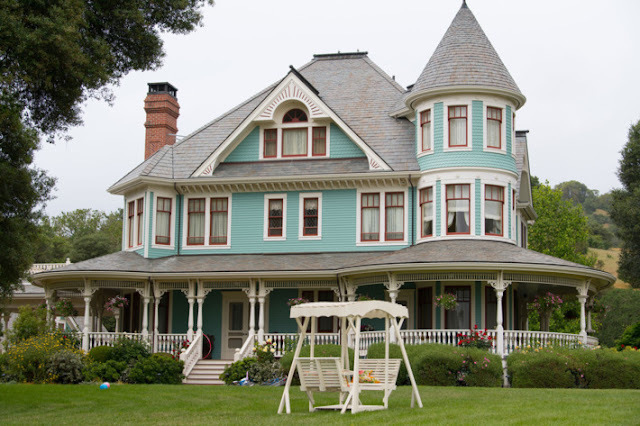 Do you know what your favorite actor is reading right now? Please share.